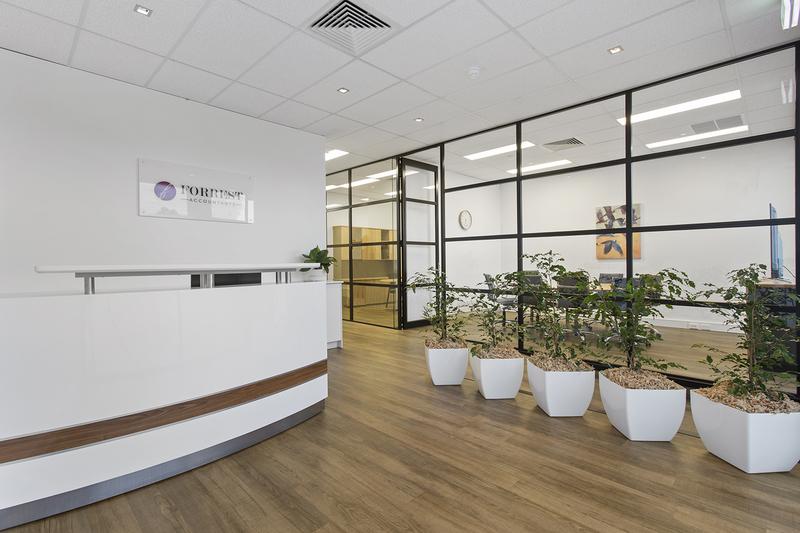 We were very happy with the service provided by Gary & the team at Perth Citi Fitout. The project schedule and the cost were all within budget and the quality of the fitout was very good. – Graham Forrest (Forrest Accountants).